Now Open ! Limited space ! 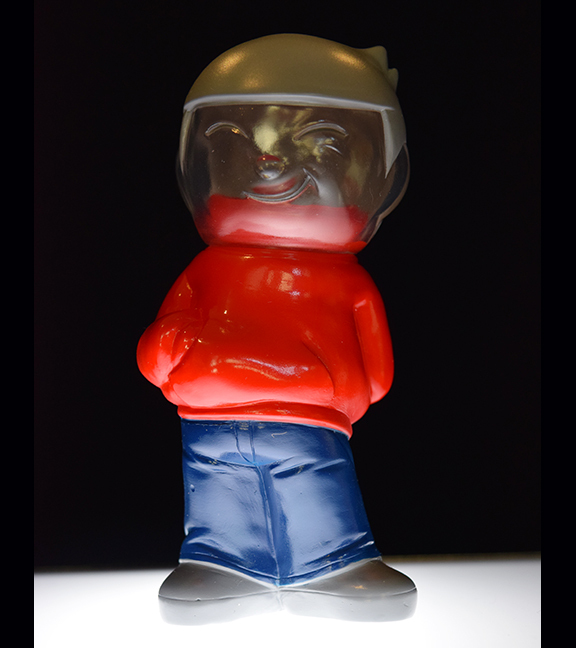 Join the Max Toy Club and you get this Max Boy figure as your membership figure !! 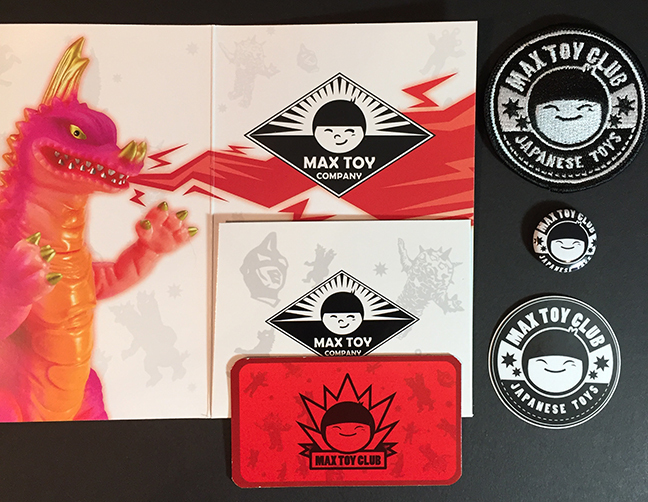 Join this exclusive club and receive the following cool items: A Max Boy vinyl figure, Official Membership Card with your name & unique number, and a Max Toy Co. pin / sticker/ patch. 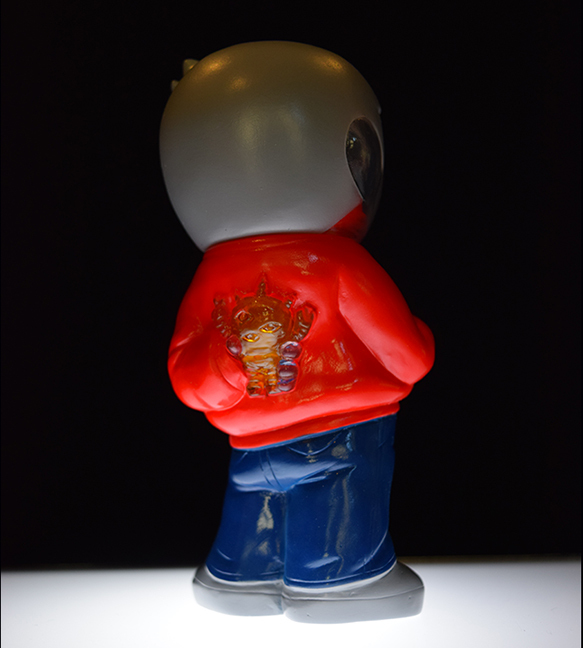 Plus, belonging to the club allows you to purchase VERY limited versions of Max Toy Co toys before the general public. Remember by joining you agree that the exclusive toys and prints offered to you are offered in a random basis, so there is no guarantee that you will get any particular toy. However, you will have first chance for most toy releases as most releases are offered to Club Members first as well as shipping discounts. Your Memberships do not expire and there are no renewal fees.